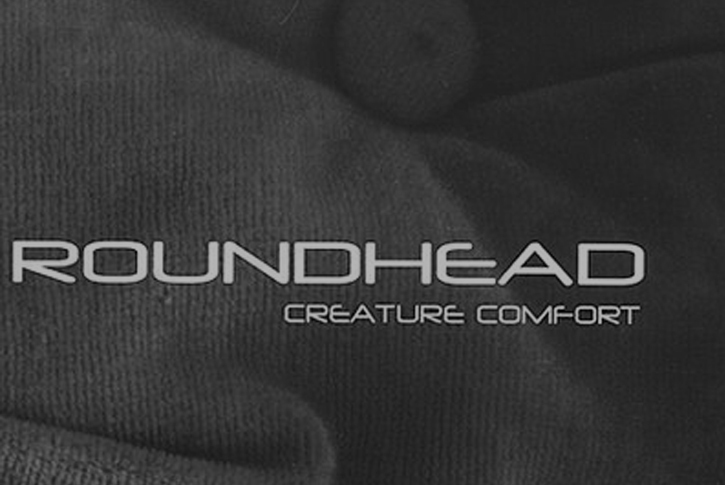 Cincinnati-based Roundhead reach dizzying new heights with the expansive, contemporary psychedelia of their second full-length, Creature Comfort. 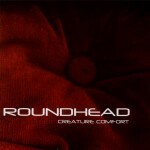 Space rock without overindulgence or a lack of melodicism, Roundhead’s latest mood cocktails provide an apt introduction to a creative ensemble who always brew an unique and often surprising mix. The cosmic atmosphere and fluid-but-unexpected structures are penetrated by memorable vocal hooks and chiming trumpet, which seem to champion the arrival of some majestic extraterrestrial assailant. The consuming sonic layers are fleshed out by avant guitar elasticity and a throbbing rhythm section, with bass lines that engulf and caress simultaneously and beats that stoically keep everything reined in with an impenetrable groove. Add shimmering sheets of effected cello ambiance and you have got a record that sticks in your consciousness while concurrently stretching its boundaries.